We all know how Tesla has brought about a revolution in EV industry. 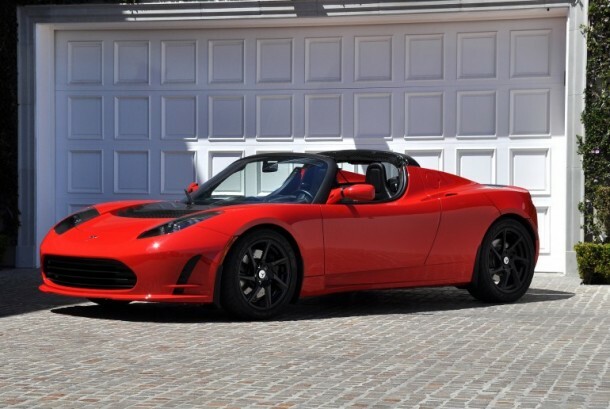 The firm is going even faster than before and is now working on the Roadster 3.0 that will be capable of covering a distance of 644 km in a single charge. 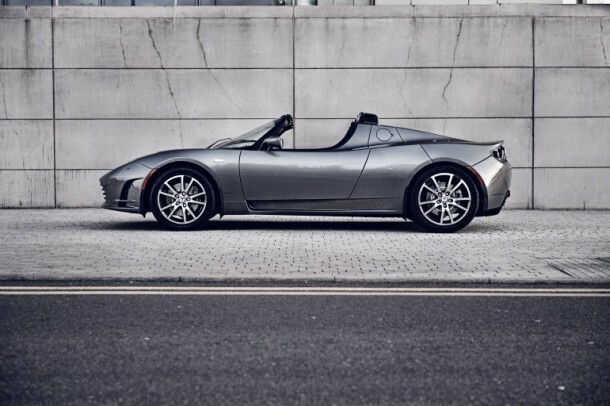 Tesla is scheduling a trip (one-stop only) to Los Angeles from San Francisco in the first quarter of 2015. The company still has to ensure that the battery passes the safety certification tests before rolling it out to the already waiting customers! So are you getting one?